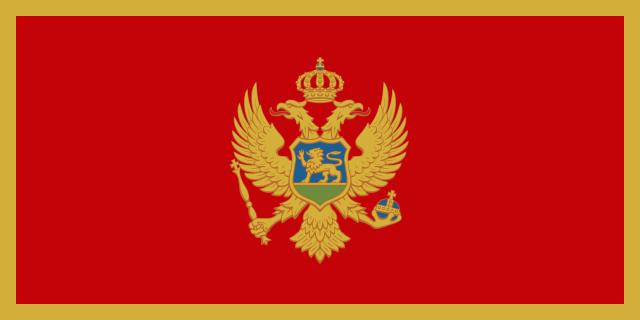 Montenegro is a small Balkan country experiencing significant political and economic changes. There are many tourist facilities in Montenegro, but they vary in quality and some may not be up to Western standards. TESOL Certification for Teaching English to Speakers of other Languages in Montenegro.